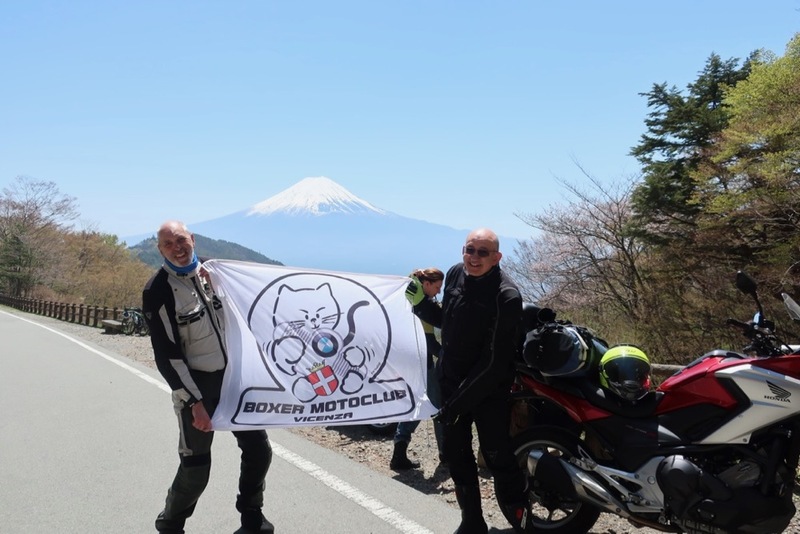 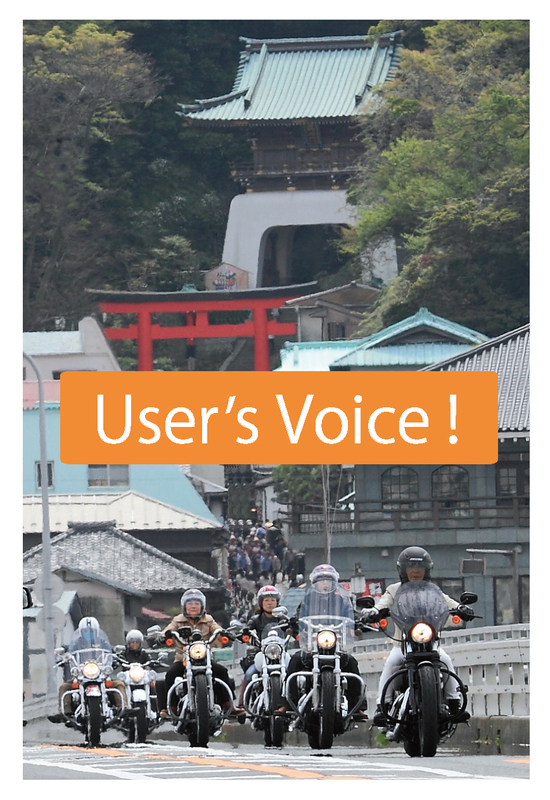 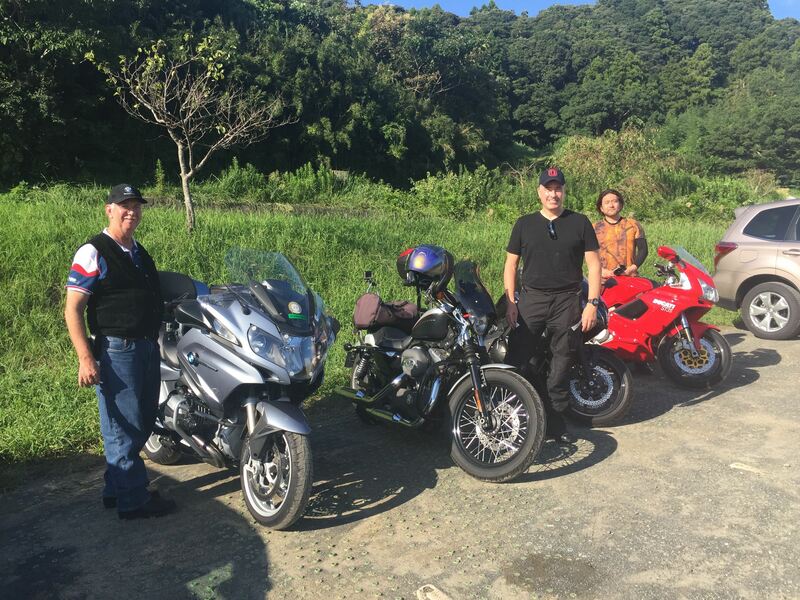 One day motorcycle touring”Ride around Mt.Fuji”. 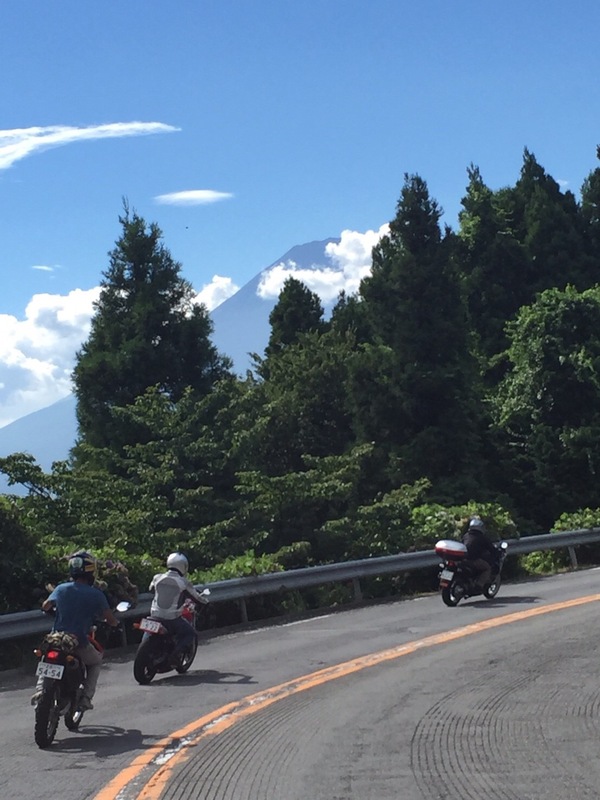 One day motorcycle tour “Ride around Mt.Fuji” on 31 July. 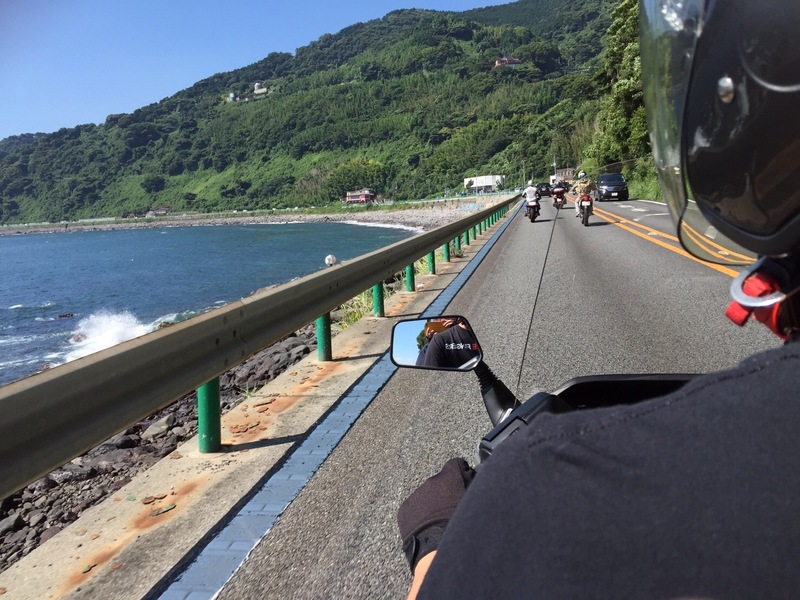 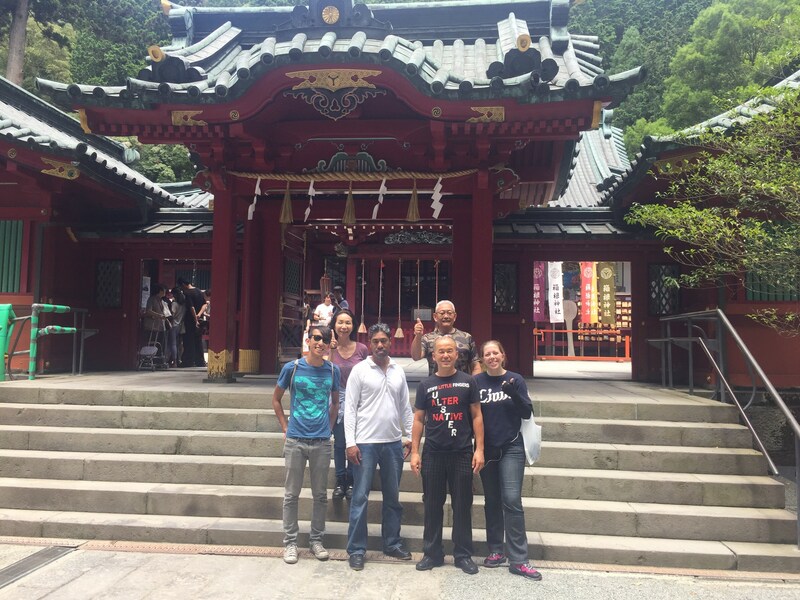 Izu Peninsula – Izu skyline – Hakone shrine – Lake Kawaguchi- Gotenba….and so on. 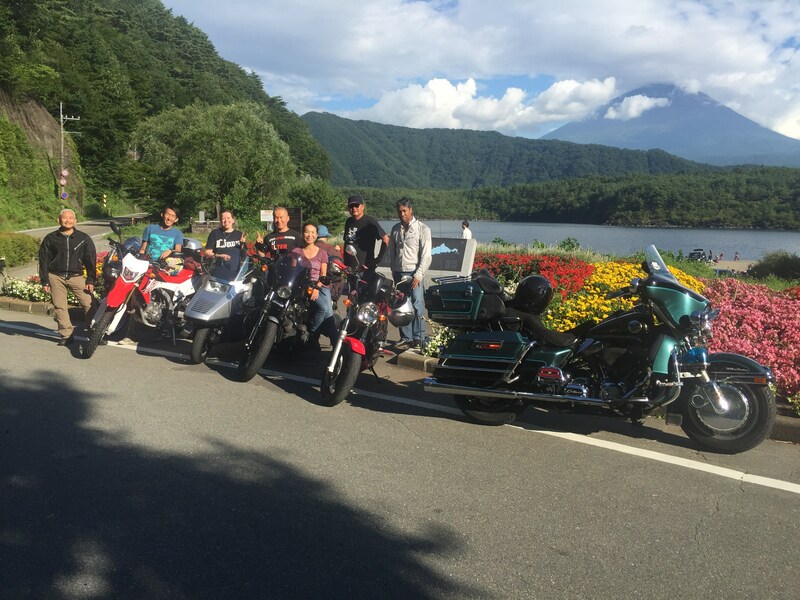 We enjoyed riding through coastline,mountainside and lakeside with Mt.Fuji view. 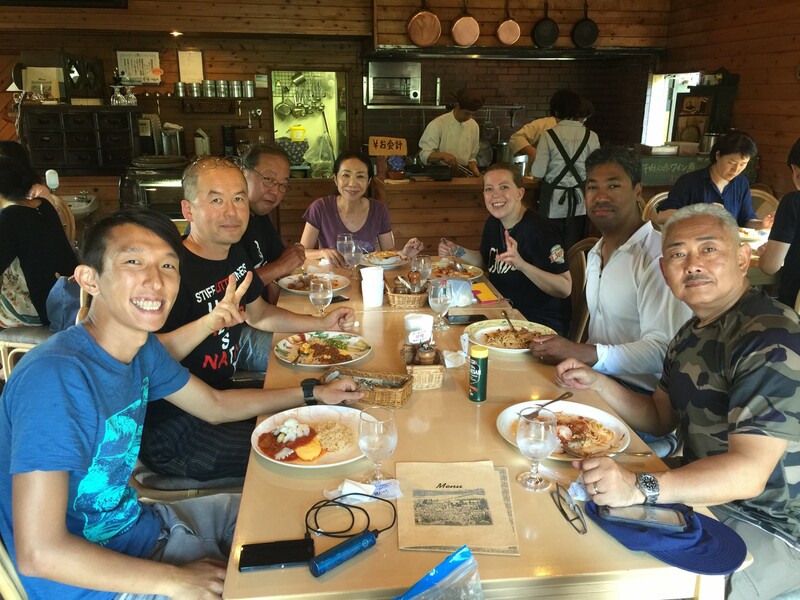 We shared a fun time with full of smiles.